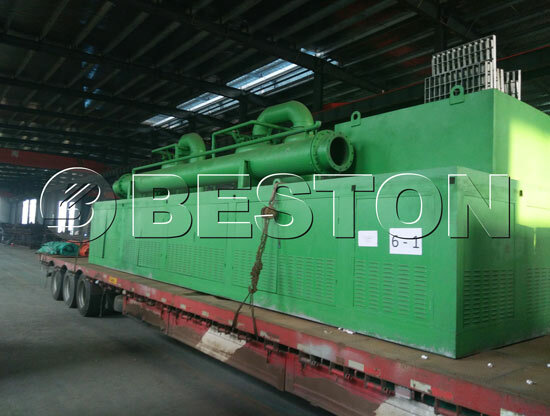 Beston carbon black processing machine is aimed at processing the coarse carbon black(about 50-60 mesh) into 325 mesh or more, to reach a N grade carbon black quality. 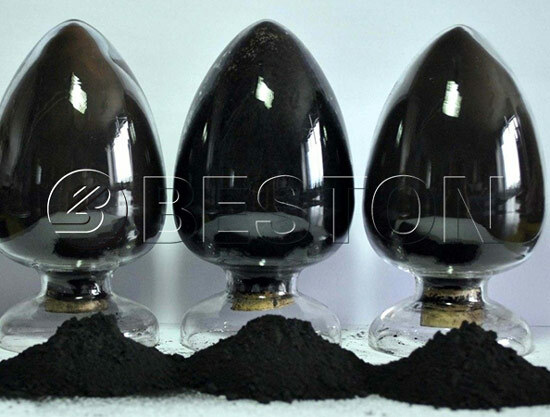 For example, N330 carbon black can be used in the basic plastic and rubber industry as fortifier, filter and colorant to produce rubber seals, rubber belt, plastic products and pigment, etc. 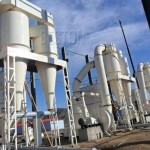 Beston carbon black processing plant is also suitable for producing minerals powder, which can be widely used in the fields of mining, metallurgy, chemical, construction and mining industry. 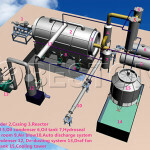 Compared with the traditional micro powder plant currently used in China, Beston carbon black production plant has the highest technical level and leading technical specifications. 1. 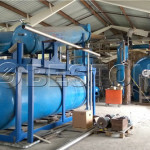 Add high pressure spring device to improve ground pressure. 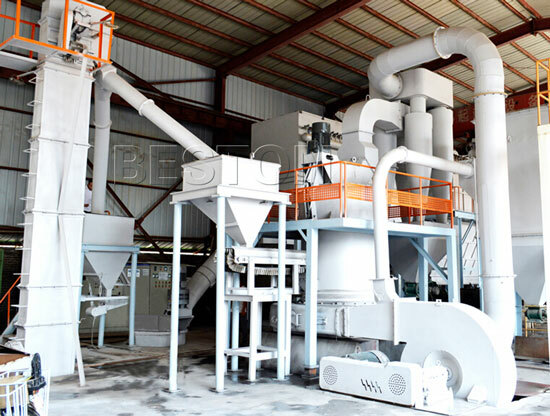 Compared with traditional Raymond mill, it can produce 10-20% more powder with same power. 2. Easy to adjust final size (from 0.613mm to 0.033mm). 3. 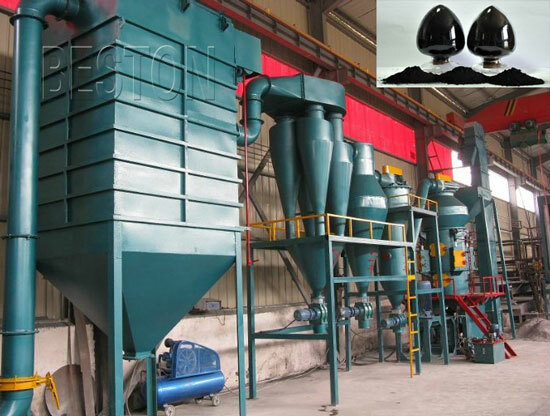 Reasonable grinding device design, stable operation. 4. Adopt eclipsed form multilevel seal, good sealing properties. 5. 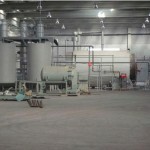 High-efficiency de-dusting measures to meet the national standard. Super durable material adopted in wearing parts, long service life and low maintenance rate.